Ride and Read! NEWS by Madness Photography - Onno "Berserk" Wieringa: Big Chief Custom. 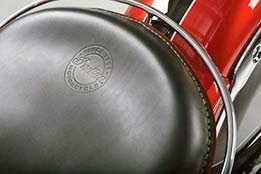 First Factory Custom Indian Chief Showcasing New Accessories. 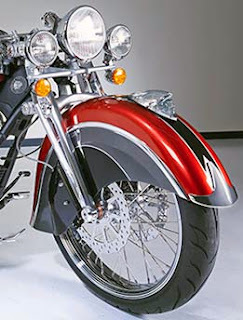 The “Pinnacle Series” of Indian Motorcycle accessories on the Big Chief Custom includes the Cam Cover, Primary Cover, Chrome Grips and Beach Bars. 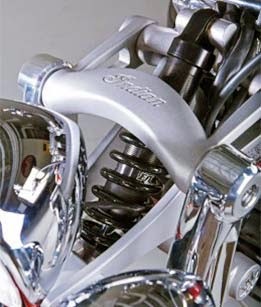 The robust sounding Stage 1 exhaust sports Fish Tail Tips. 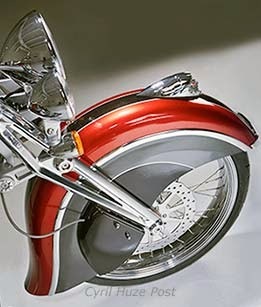 Other custom accessories include War Bonnet Floorboard Pads, a Heel Shifter and chrome Rear Fender Bumper. The “Big Chief Custom” will be on display in the Indian Motorcycle exhibit as part of the 2014 International Motorcycle Shows tour. Remaining tour stops include Novi, Michigan; Washington, DC; Minneapolis, Minnesota; Cleveland, Ohio; Chicago, Illinois; and Seattle, Washington. 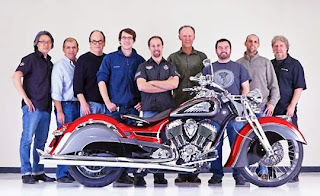 The Display features the 2014 line of Indian Chief motorcycles including the Chief Classic, Chief Vintage and the Chieftain — Indians’ first-ever bagger. 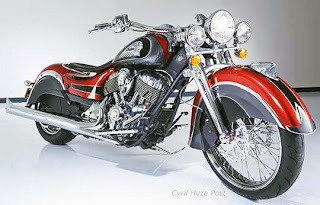 The display also includes the Spirit of Munro, a custom tribute to the legendary Burt Munro, and a display of vintage Indian motorcycles dubbed “Springfield Row” that will change from show to show. Additional features include an accessory and apparel display, a cut-away Thunder Stroke 111 engine and a rolling chassis that showcases the advanced technology underpinning all Indian Motorcycle models.